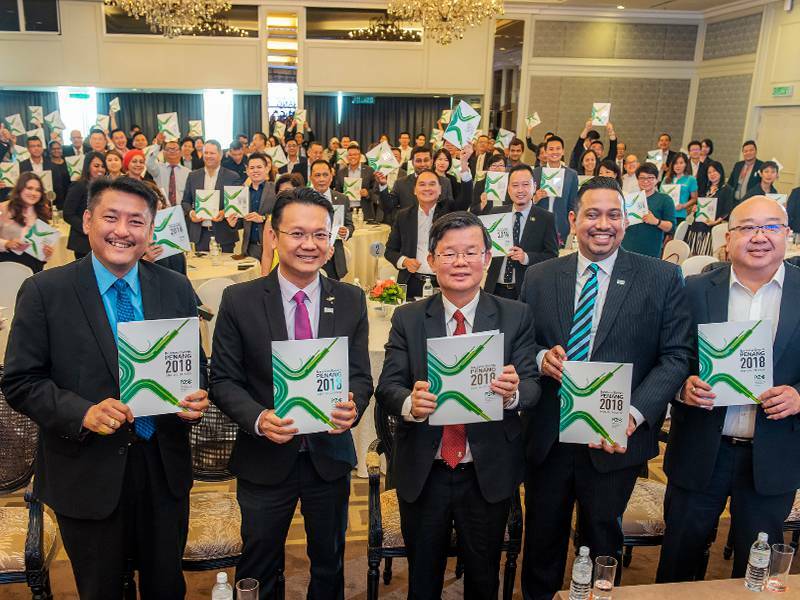 MyCEB in China once again to stake its claim as a major player in one of the fastest-growing industries in the world today: the business events sector. 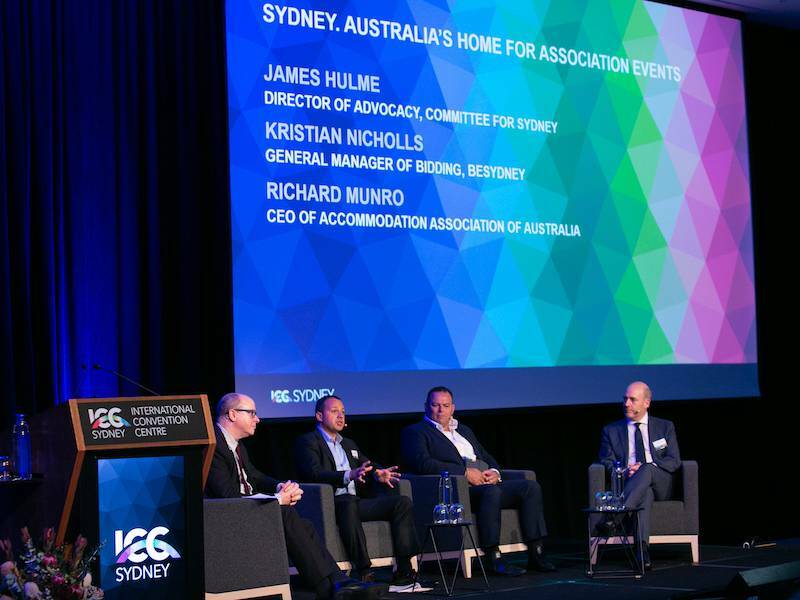 Professional conference organisers (PCOs) from across the country have come together at International Convention Centre Sydney (ICC Sydney) for the second annual industry update and roundtable to promote open dialogue, peer-to-peer collaboration and leadership in action. 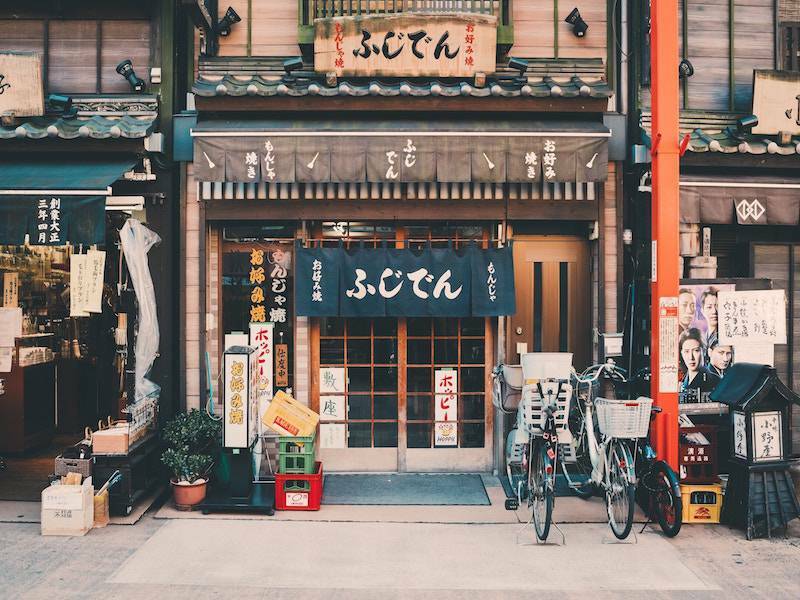 Global networking and events specialist Connections will hold its inaugural Japanese event in Tokyo in February 2020. 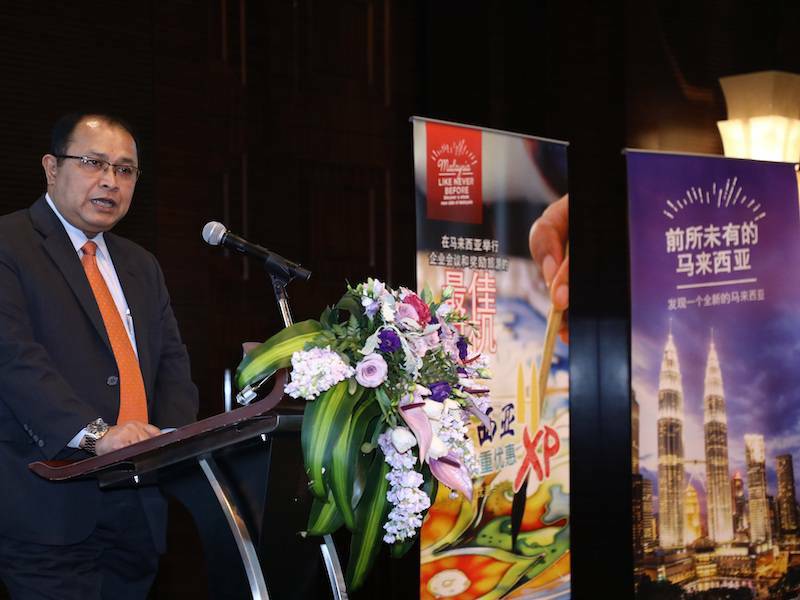 Malaysia Convention & Exhibition Bureau (MyCEB), an agency under the Ministry of Tourism, Arts and Culture Malaysia (MoTAC) together with 29 industry partners are gearing up for the upcoming annual roadshow to China, in April this year. 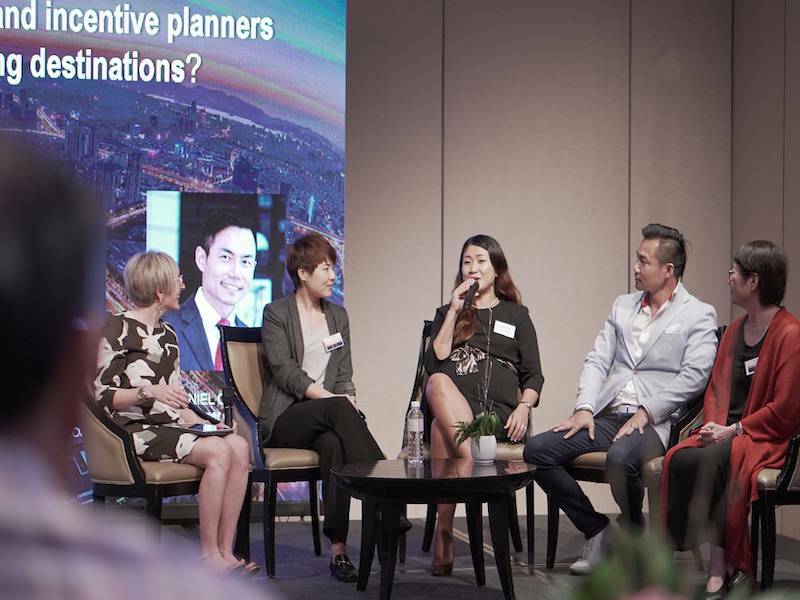 Targeting meeting planners and incentive agents, MyCEB's 9th annual roadshow will cover four cities namely Beijing, Shanghai, Chengdu and into a new city, Shenzhen. 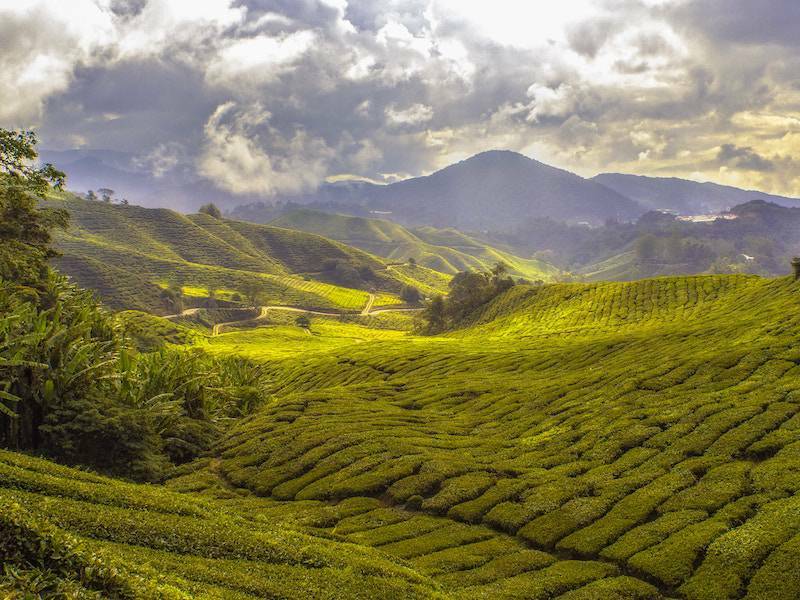 Penang Convention & Exhibition Bureau (PCEB) is proud to share that Penang has been selected as the host city for inaugural ICCA (International Congress and Convention Association) Asia Pacific Chapter Summit 2019, to be held from 5 – 6 December. 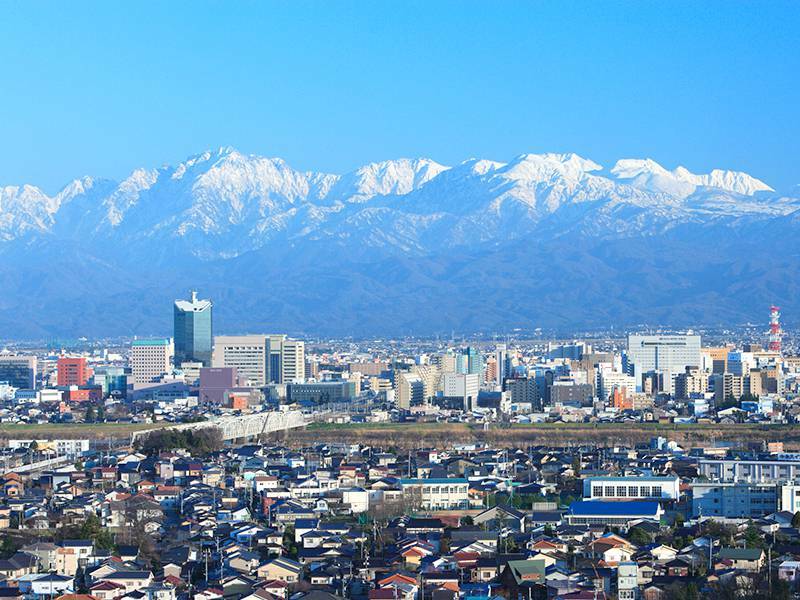 Japan is a fascinating destination to meet – where world-leading scientific and industrial knowledge, blend in harmony with unique customs of 47 prefectures to create diverse possibilities with meaningful cultural experiences. 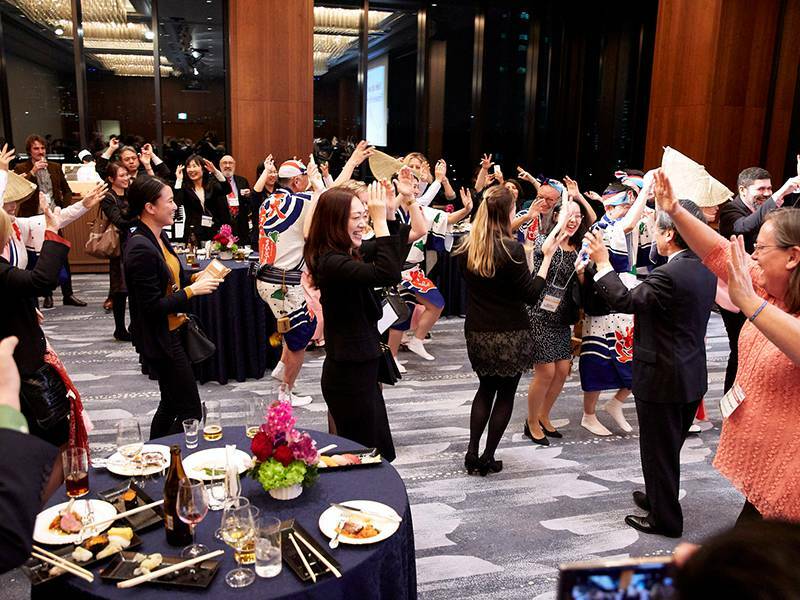 Hosted by Japan National Tourism Organisation (JNTO), Meet Japan 2019 (February 24th – March 1st) was a thoughtfully coordinated opportunity to experience the high-quality MICE offerings and Japanese spirit of heart-warming hospitality. 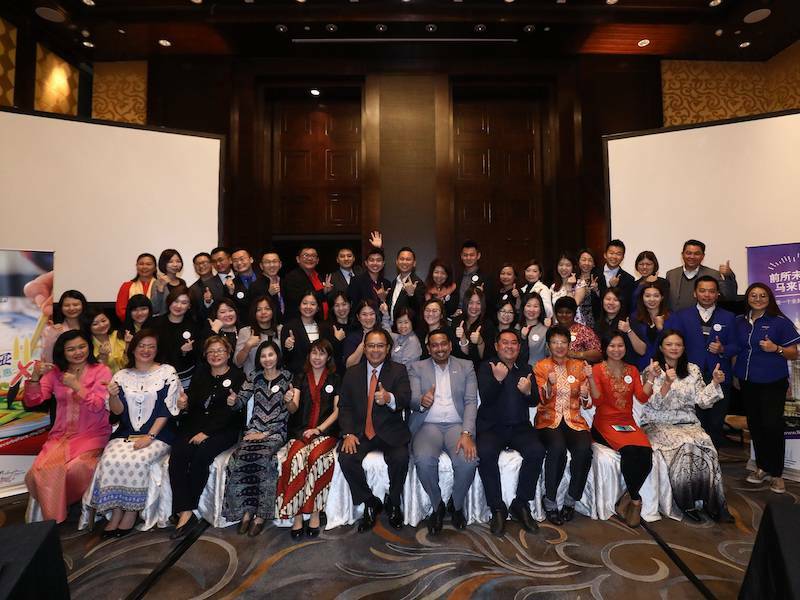 A roadshow with the aim of promoting Hangzhou as the destination for conferences aimed at 'new economy' industries was held at Singapore Marriott Tang Plaza Hotel on March 20. 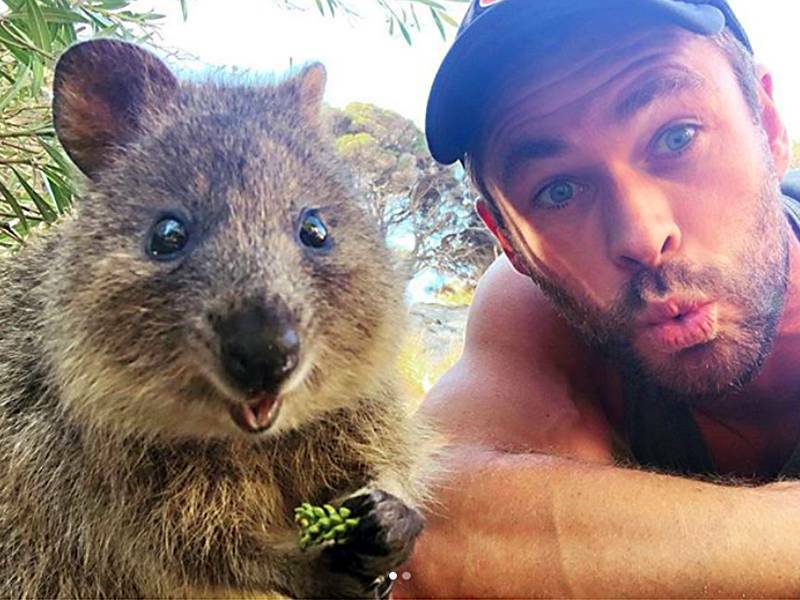 Just in time for World Happiness Day (20th March), Australia’s happiest marsupial, the quokka, stopped to pose for a selfie with Tourism Australia’s Global Ambassador, Chris Hemsworth. 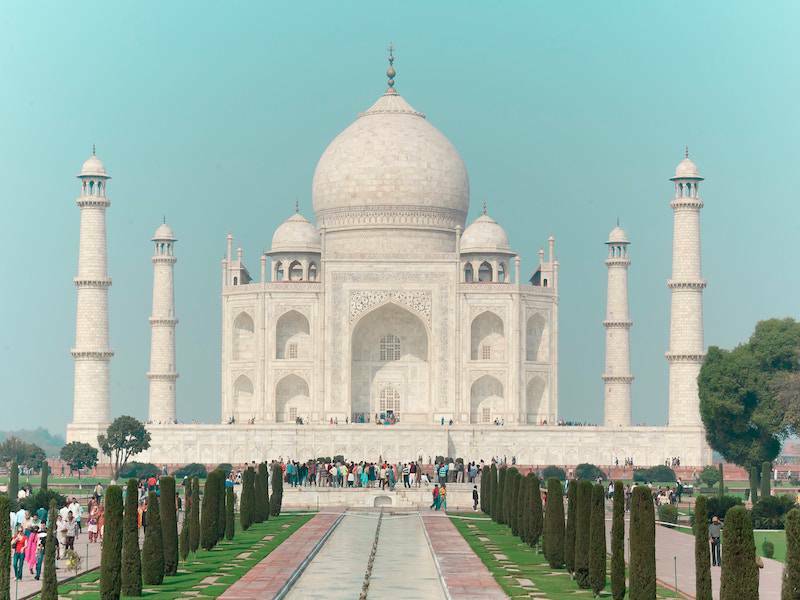 The two also shared a somewhat romantic moment with a bite to eat. 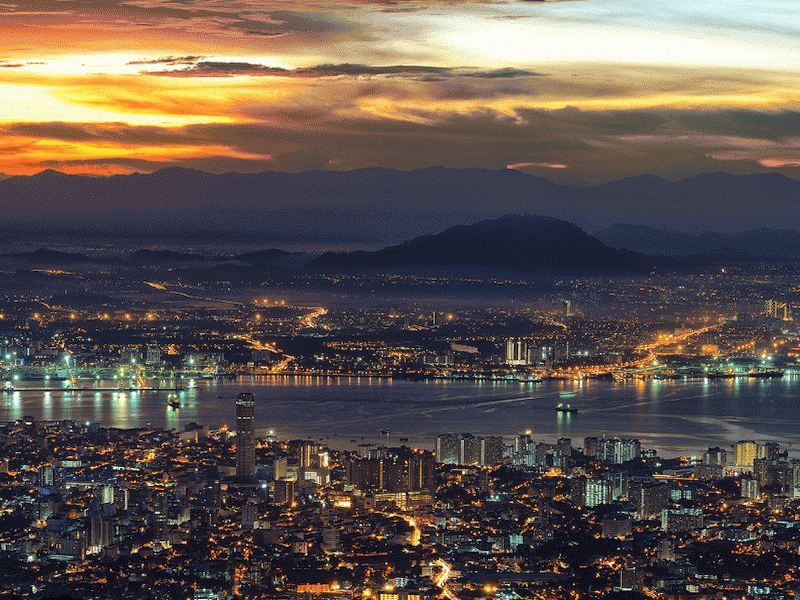 George Town, Penang – Penang Convention & Exhibition Bureau (PCEB) today announced that the Business Events Penang industry had achieved an Estimated Economic Impact (EEI) of RM 1,312,897,291 for the year 2018, a 31% increase from 2017. 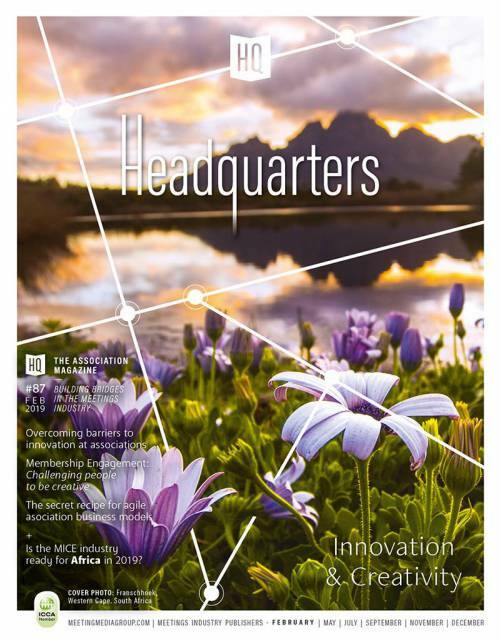 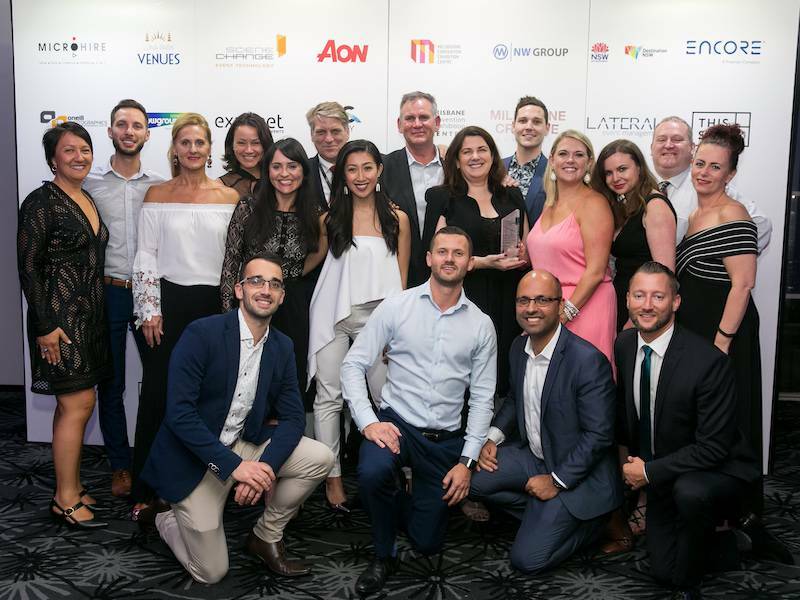 The Association of Australian Convention Bureaux (AACB) launched the annual conference themed Customer Experience: Laneways to Success to be held in Melbourne, 18-20 September 2019. 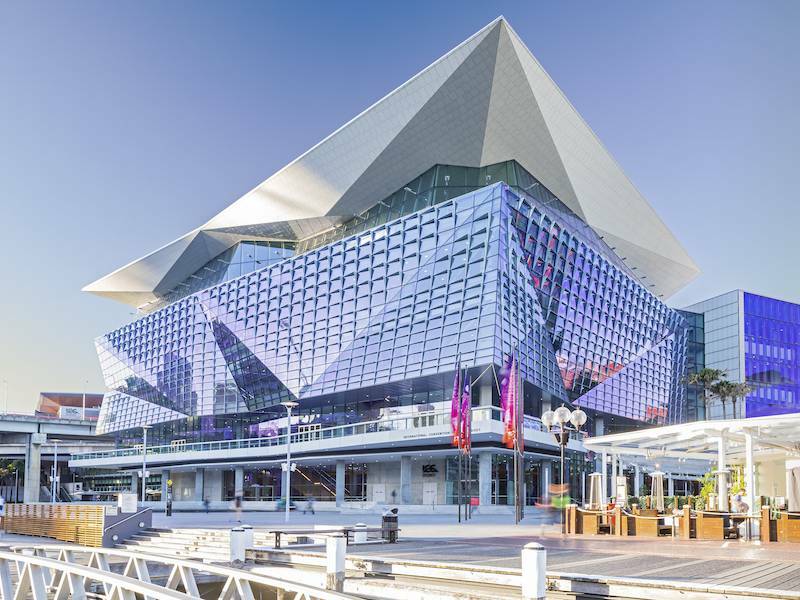 In a local industry triumph, International Convention Centre Sydney (ICC Sydney) took home three awards overnight at the Meetings and Events Australia (MEA) NSW Awards. 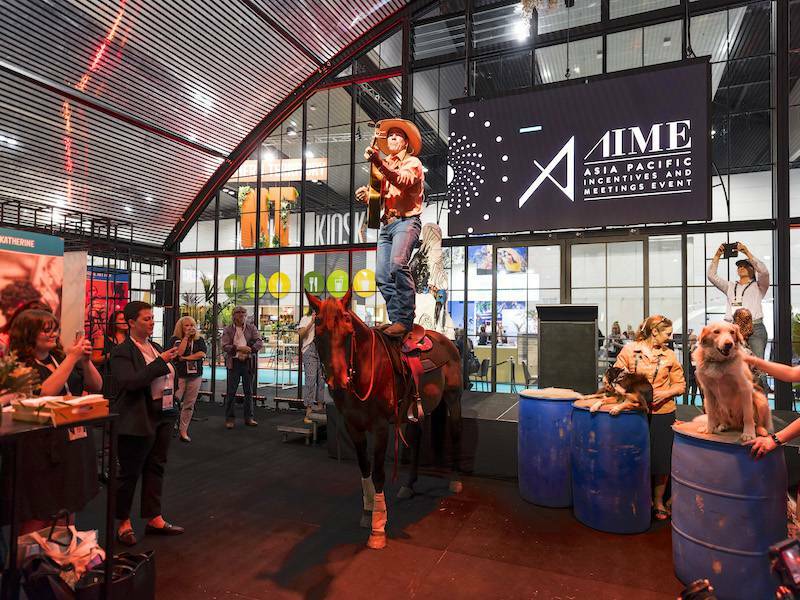 Asia Pacific Incentives and Meetings Event (AIME) 2019, held last week in Melbourne (February 18 – 20), has successfully delivered a refreshed industry event, with the new format driving strong inroads for AIMEs in the years to come. 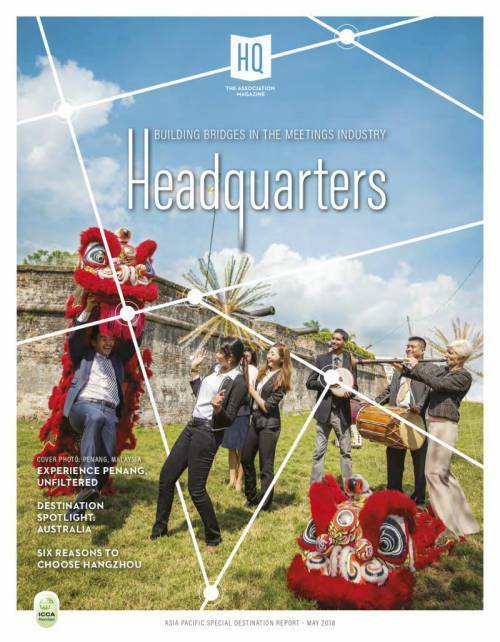 To continue promoting Malaysia as the preferred business events destination internationally, Malaysia Convention & Exhibition Bureau (MyCEB), an agency under the Ministry of Tourism, Arts and Culture Malaysia (MOTAC) together with 13 industry partners ranging from hotels, state bureaus and convention centres is participating in the leading exhibition for the meetings, incentives and events industry, Asia-Pacific Incentives and Meetings Expo (AIME) from 18 - 20 February 2019 at Melbourne, Australia. 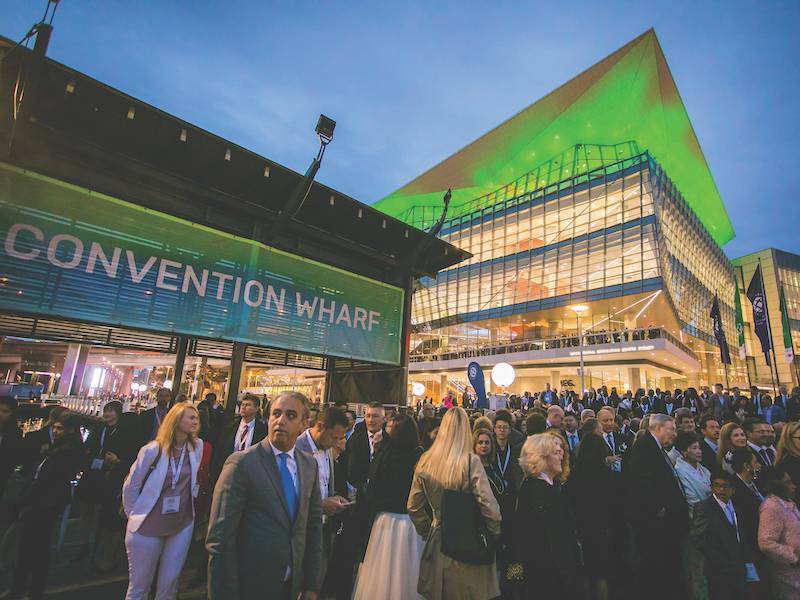 Leaders of professional and trade associations from across India are being invited to shape the future this August as registration opens for the 2019 India Association Congress. 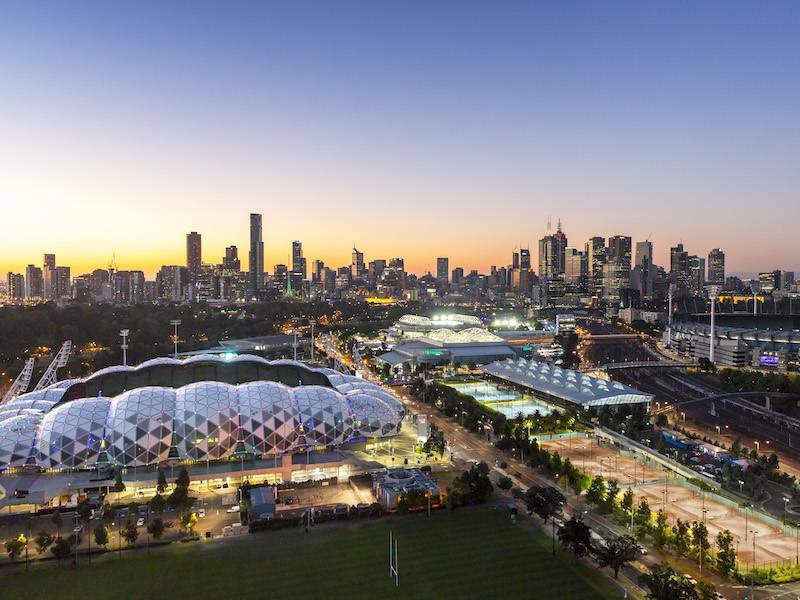 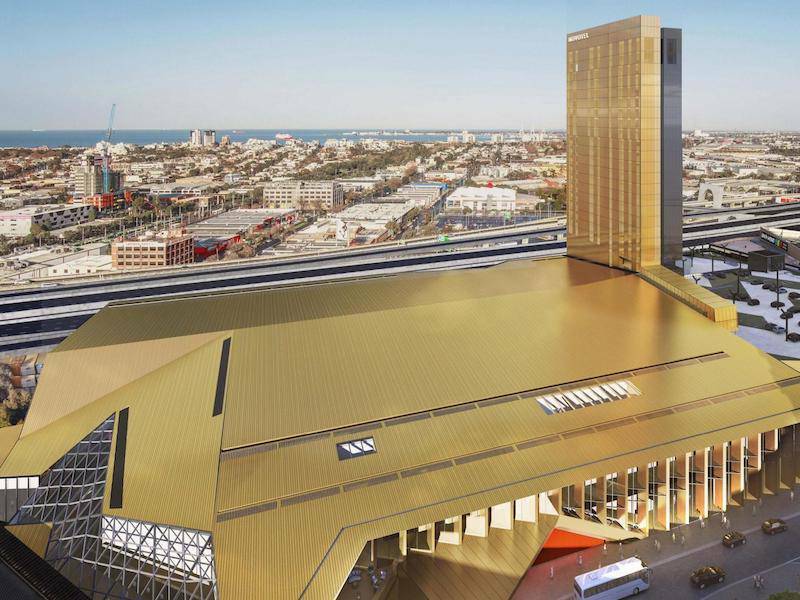 Melbourne has been chosen as the host city for the 2023 Rotary International Convention, a massive gathering expected to draw tens of thousands of visitors. 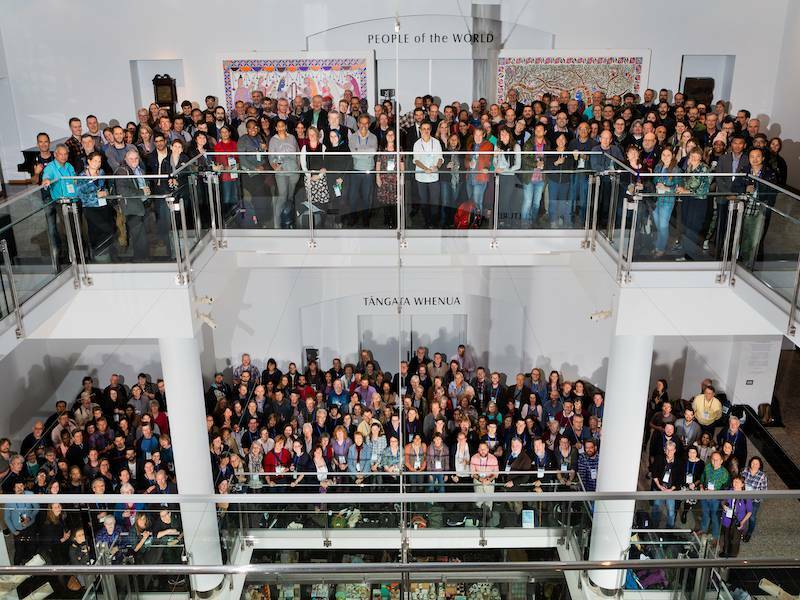 The 33rd annual meeting of the Society for the Preservation of Natural History Collections (SPNHC) and the Biodiversity Information Standards community (Taxonomic Database Working Group - TDWG) met together for the first time. 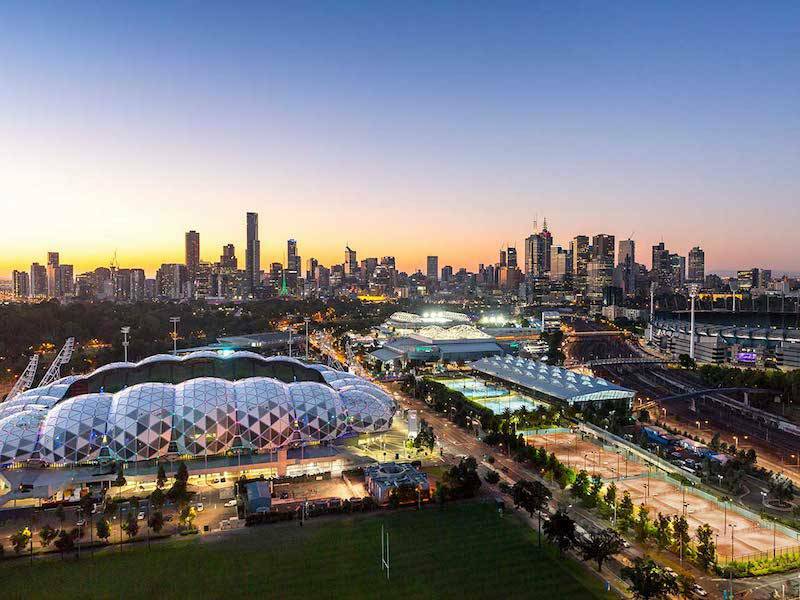 Melbourne Convention and Exhibition Centre (MCEC) continues to build on its sustainability credentials with a range of initiatives delivering great outcomes for the venue.